With service to the Central Texas areas of New Braunfels, San Marcos, Universal City, Selma, Kyle, and Buda, Texas. As a business owner or property manager in the Central Texas area, you know just how dirty, dusty, and grimy the exterior surfaces of your property can get. The region's alternating cycles of dry weather and humid weather can do a real number on the exterior appearance of your building, shop, or complex. Plus, when you factor in things like high traffic areas and stains due to spills and leaks, it's easy to see how a commercial or multi-unit property can all too easily look less than its best. Ask about our Routine Maintenance Cleaning Programs! That's where Titus ProWash comes in. Our combination of professional grade cleaning equipment, expert-level knowledge, and excellence in service and wormanship is just what your commercial building, retail property, or multi-unit complex needs to stay looking its very best all year round! Our services are always performed discreetly, with minimal, if any, interruption to your normal business hours. We will work with you and for you to develop a customized exterior cleaning regimen that fits your particular cleaning needs, your schedule, and your budget. 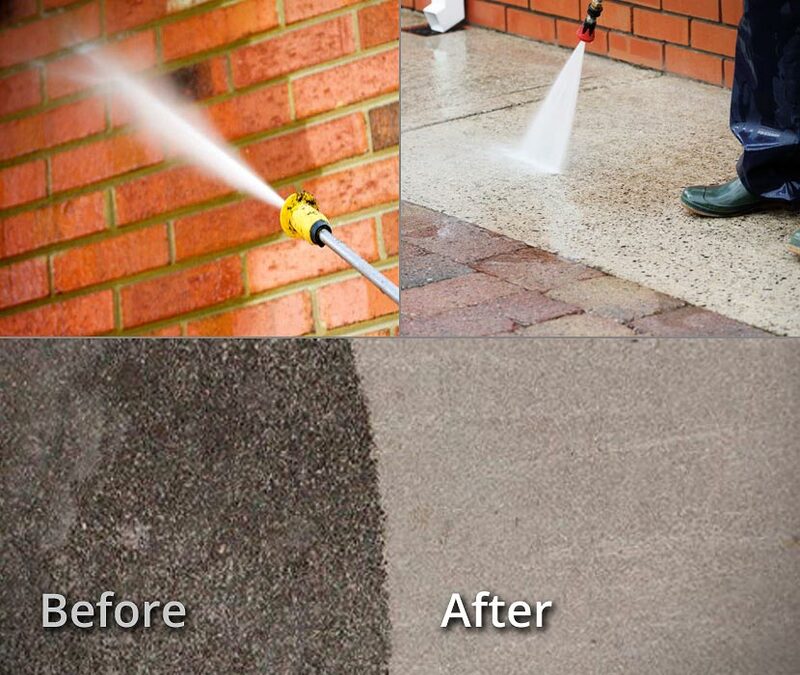 We offer a complete range of exterior cleaning services for all types of commercial properties, including: Retail Stores, Office Buildings, Commercial Buildings, Restaurants, Banks, Churches, and more! Drive-Thru's, Dumpster Pads & more! For a Clean & Beautiful Complex! 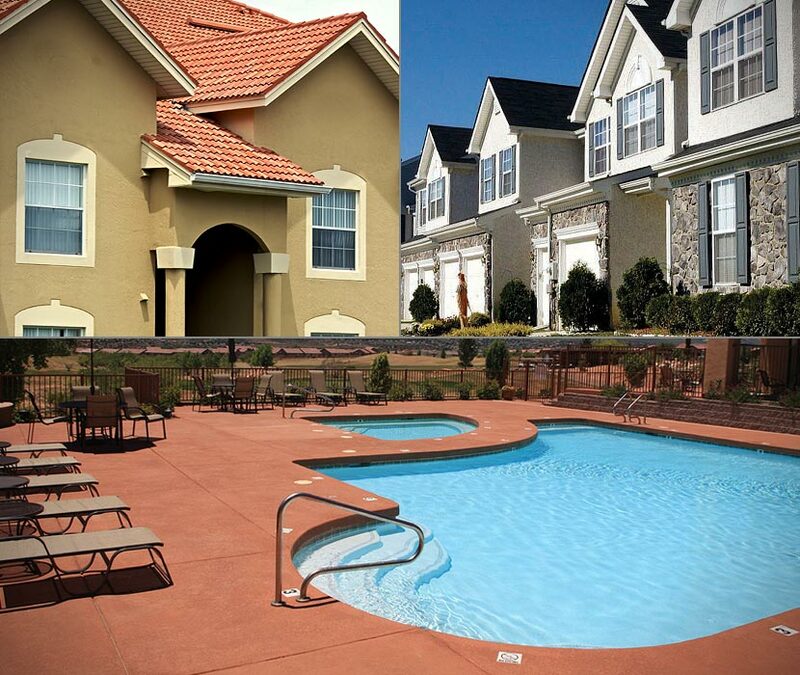 Whether you manage an Apratment Complex, Condo Community, or HOA, Titus Prowash is ready to handle ALL of your exterior cleaning needs!